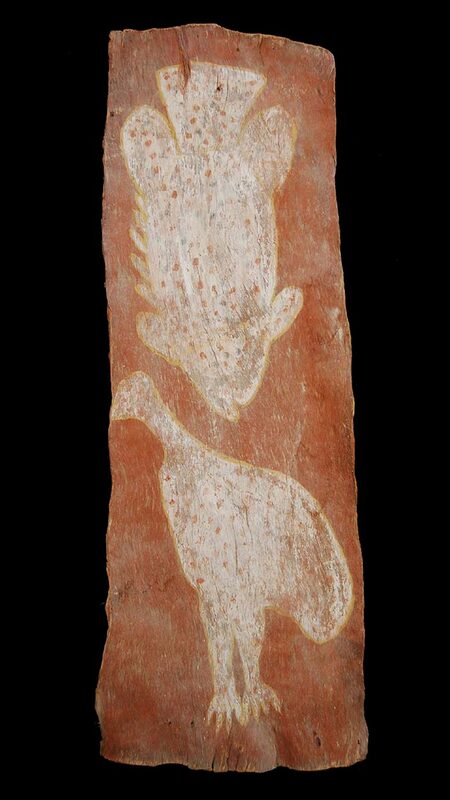 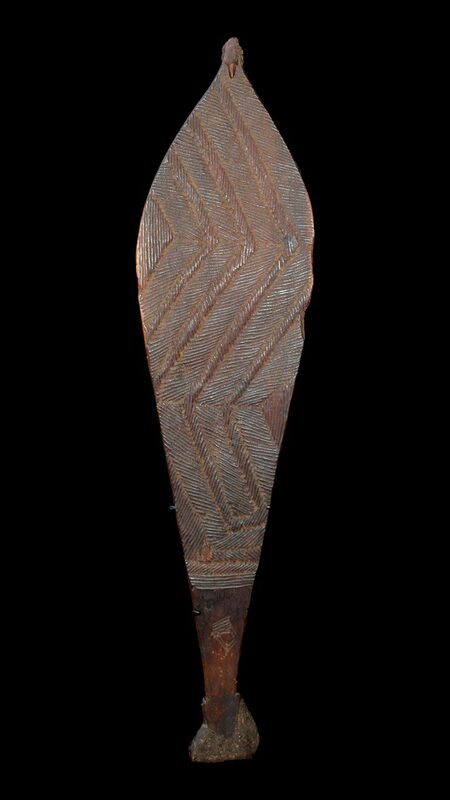 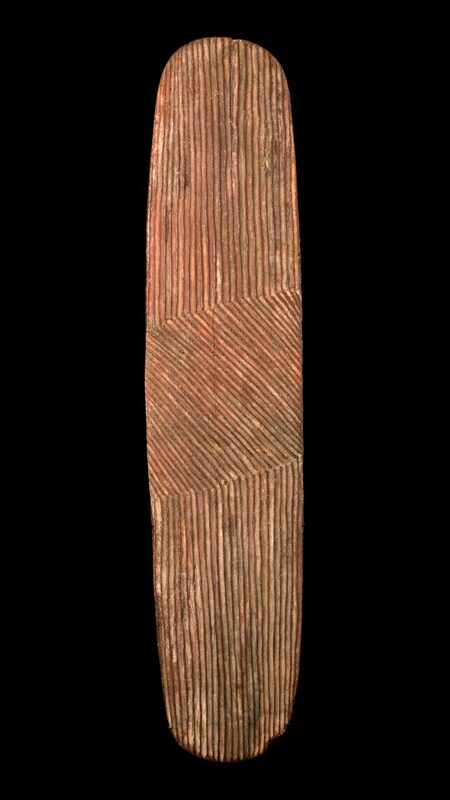 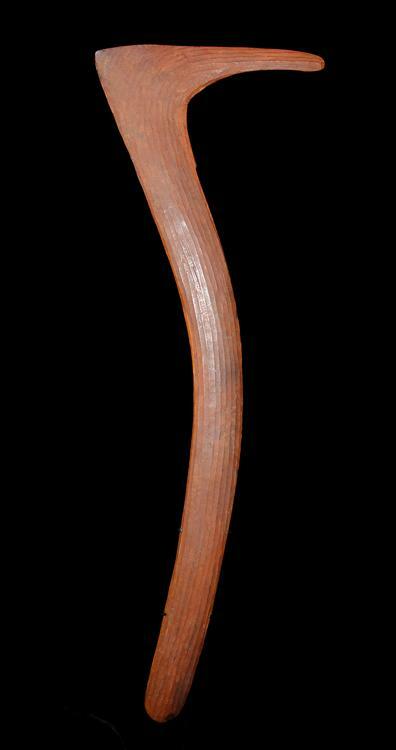 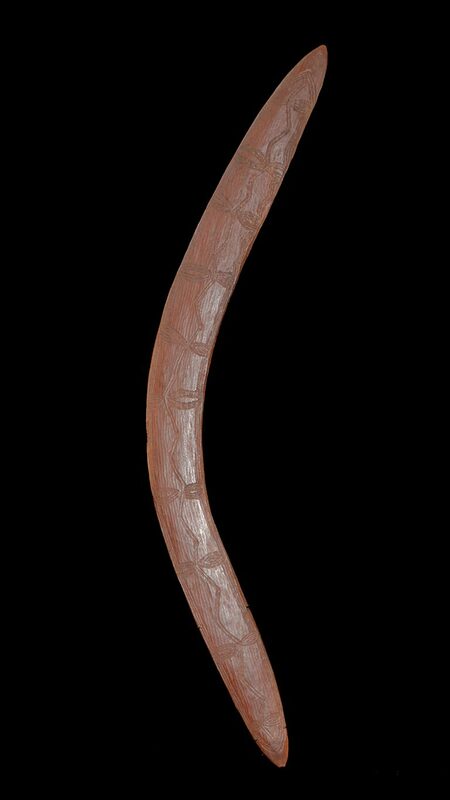 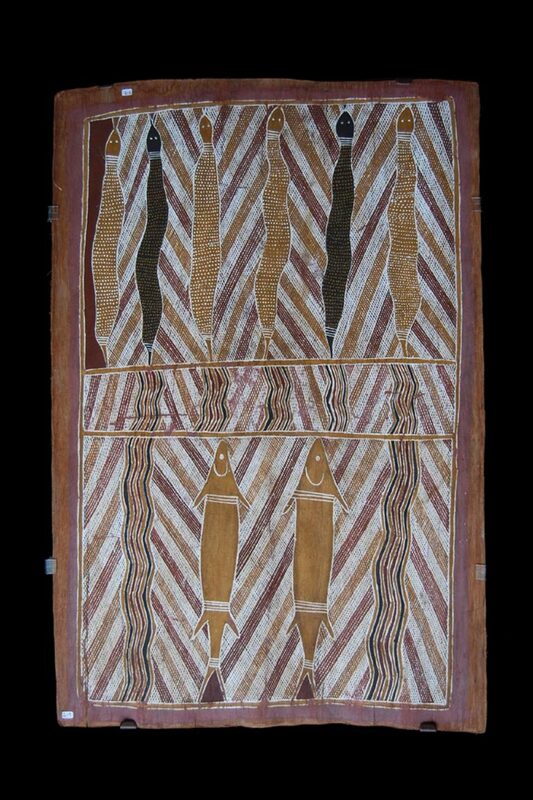 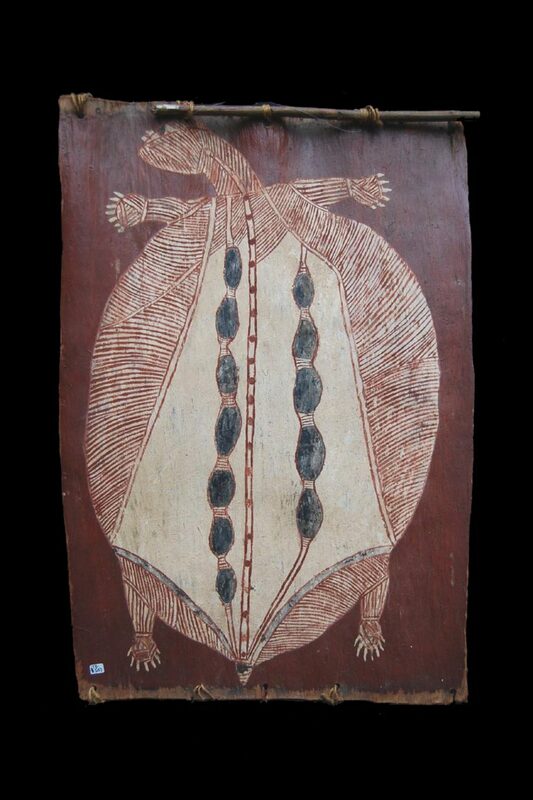 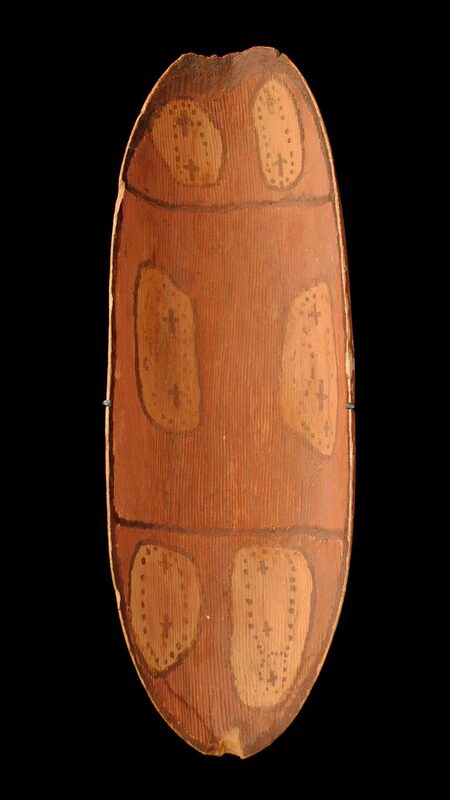 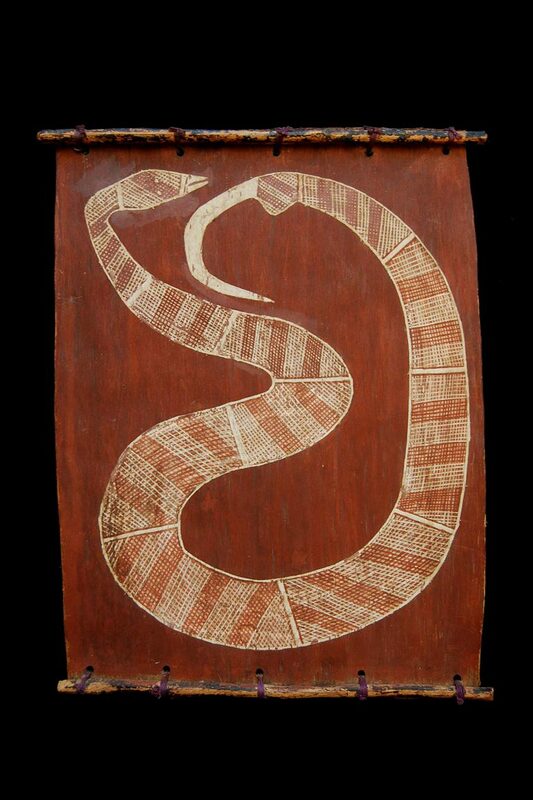 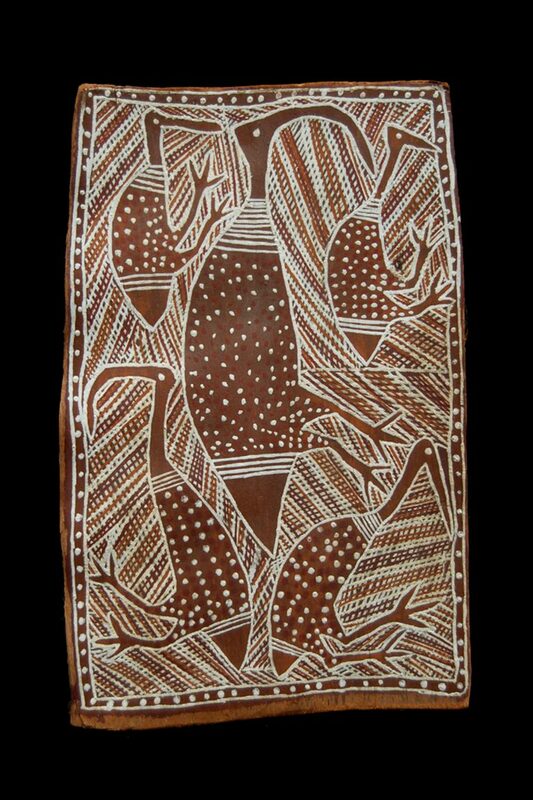 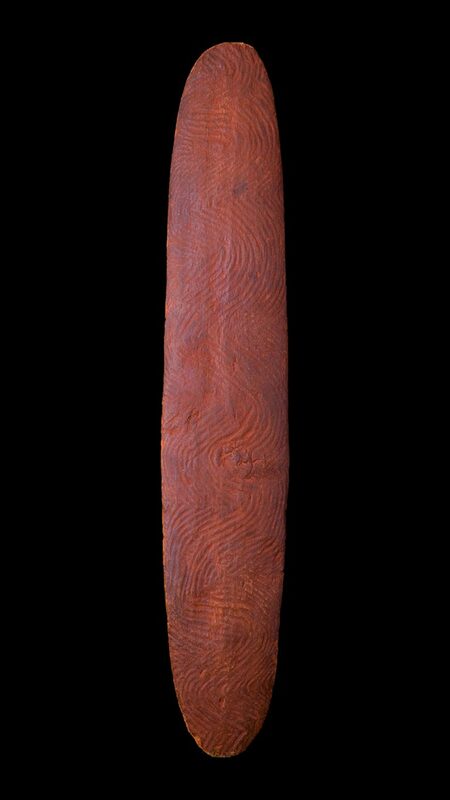 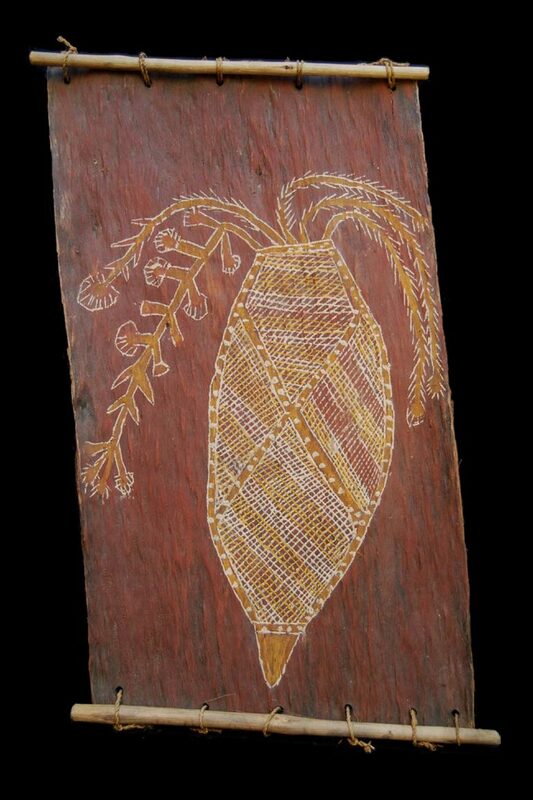 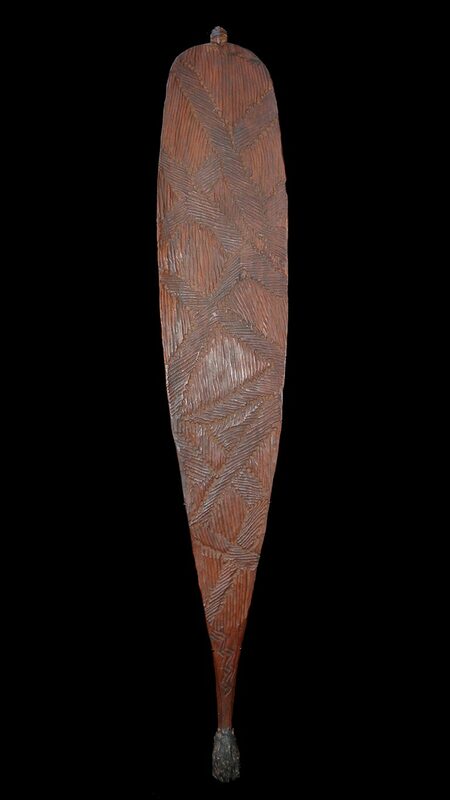 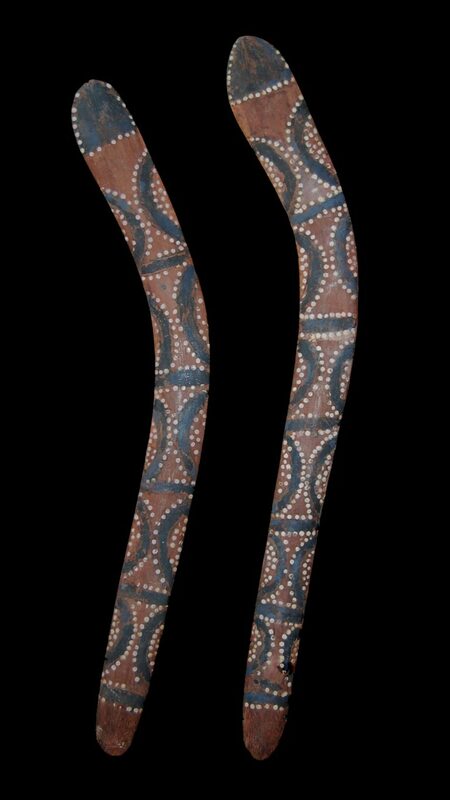 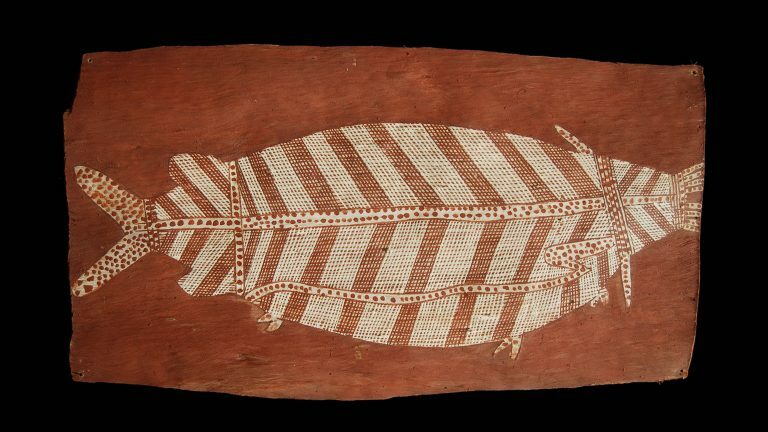 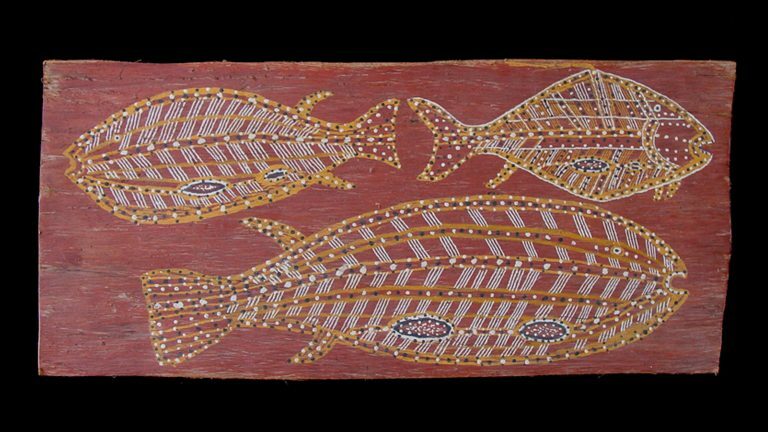 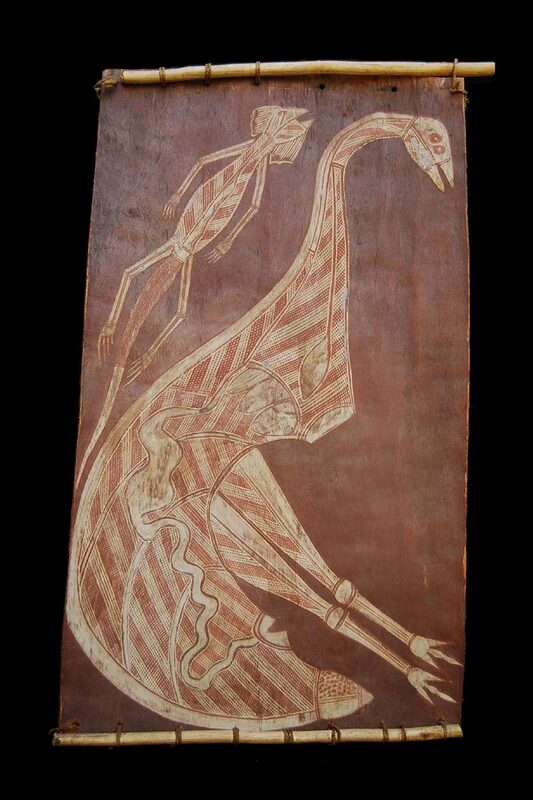 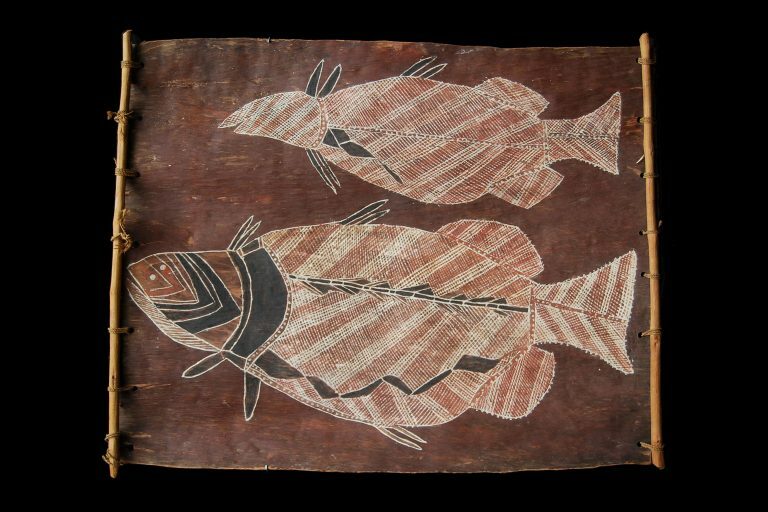 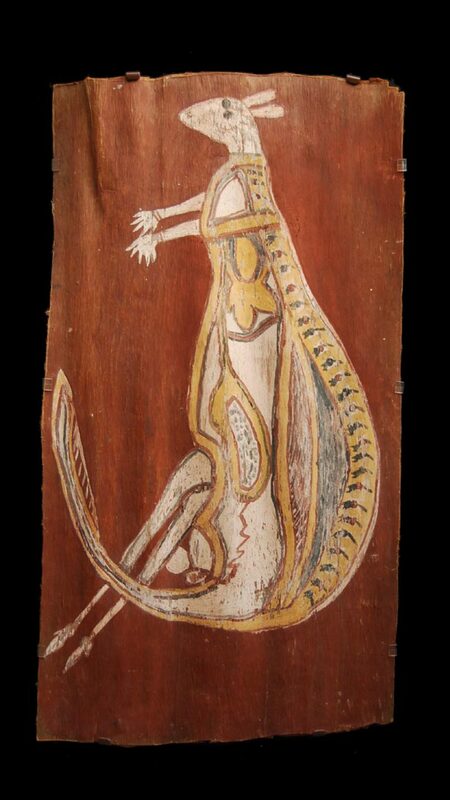 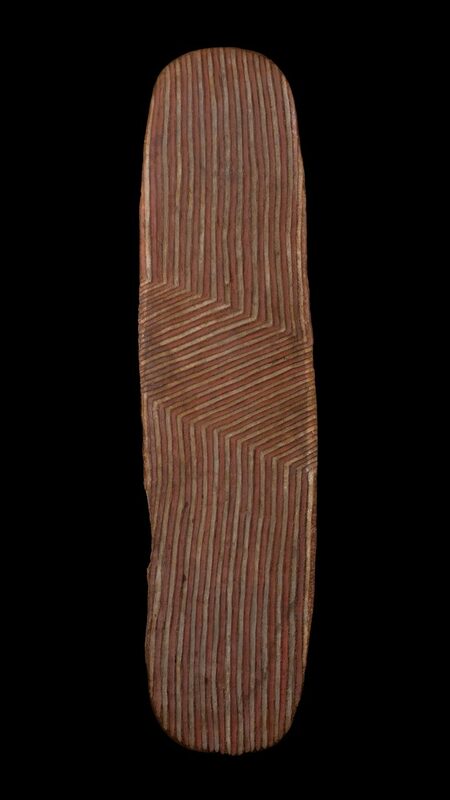 Indigenous Australian art or Australian Aboriginal art is art made by the Indigenous peoples of Australia. 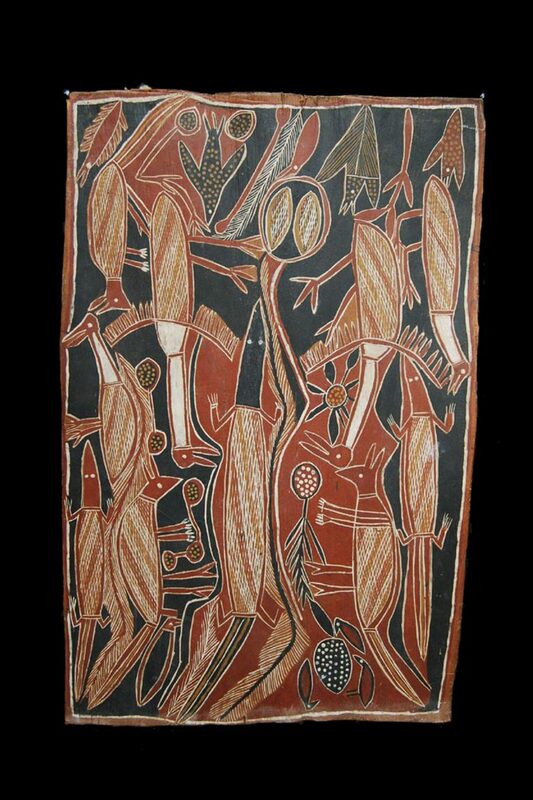 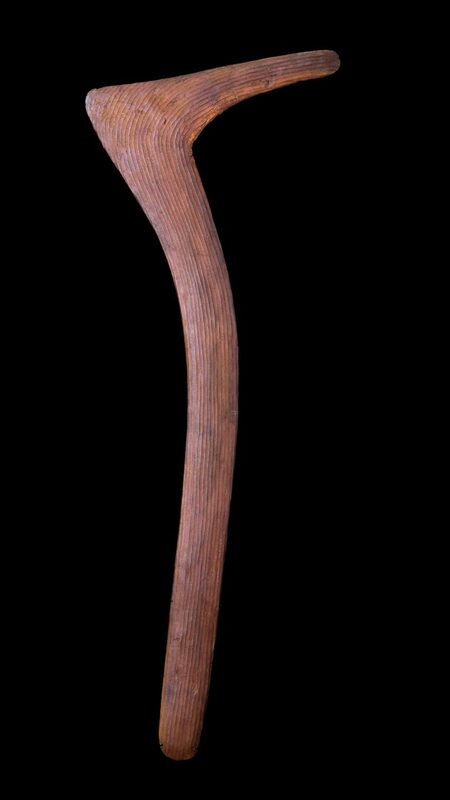 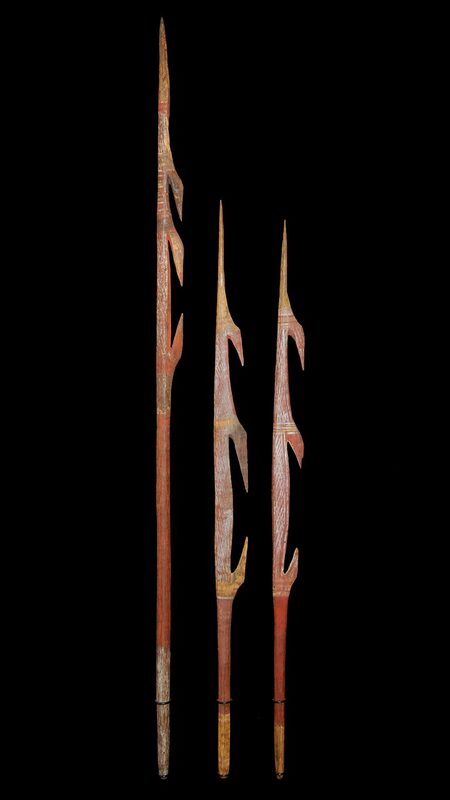 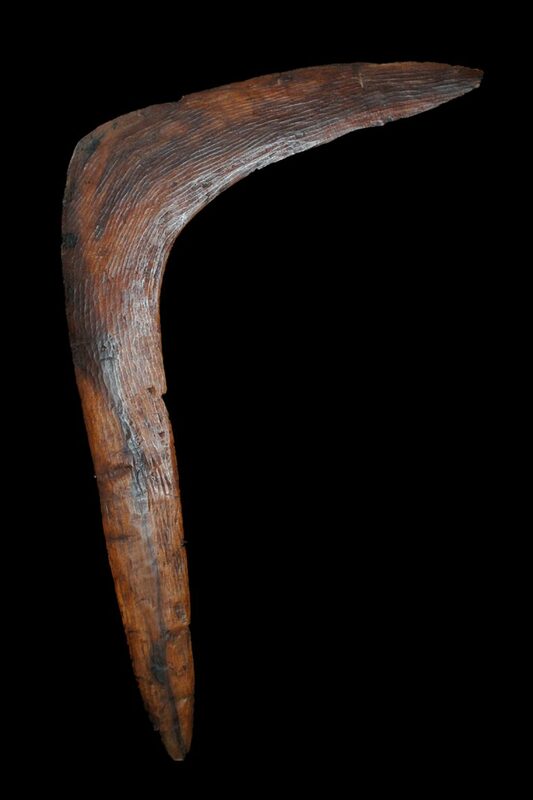 It includes works in a wide range of media including painting on Bark & Canvas, Wood carvings, rock carvings, sculpture, ceremonial clothing & artifacts for hunting & warfare like Boomerangs, Clubs, Shields, Spears & other types of utilitarian objects like bowls. 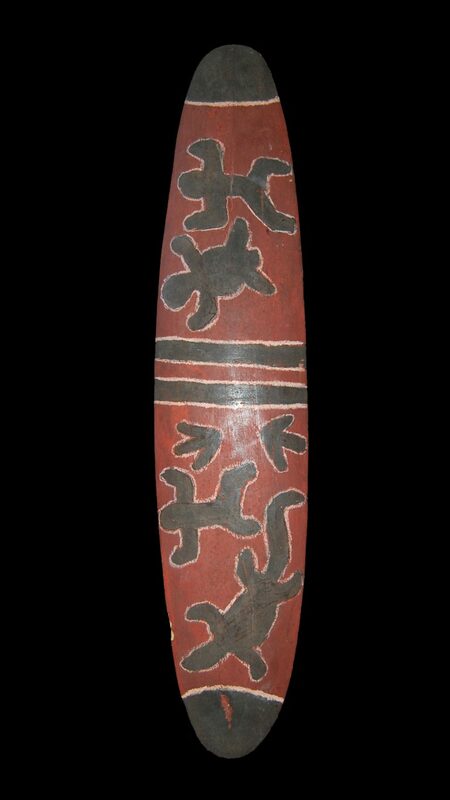 All manner of objects were finely made with great expertise & decorated with beautiful Clans designs.